Born: Mar 8, 1825 Died: Apr. 7, 190? 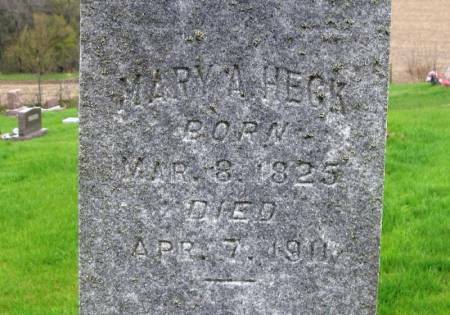 Searching for MARY A HECK in Benton County Iowa?